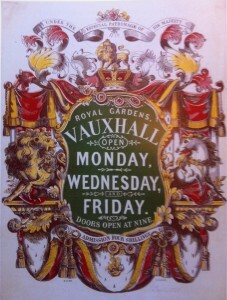 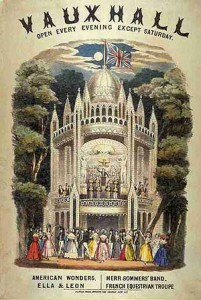 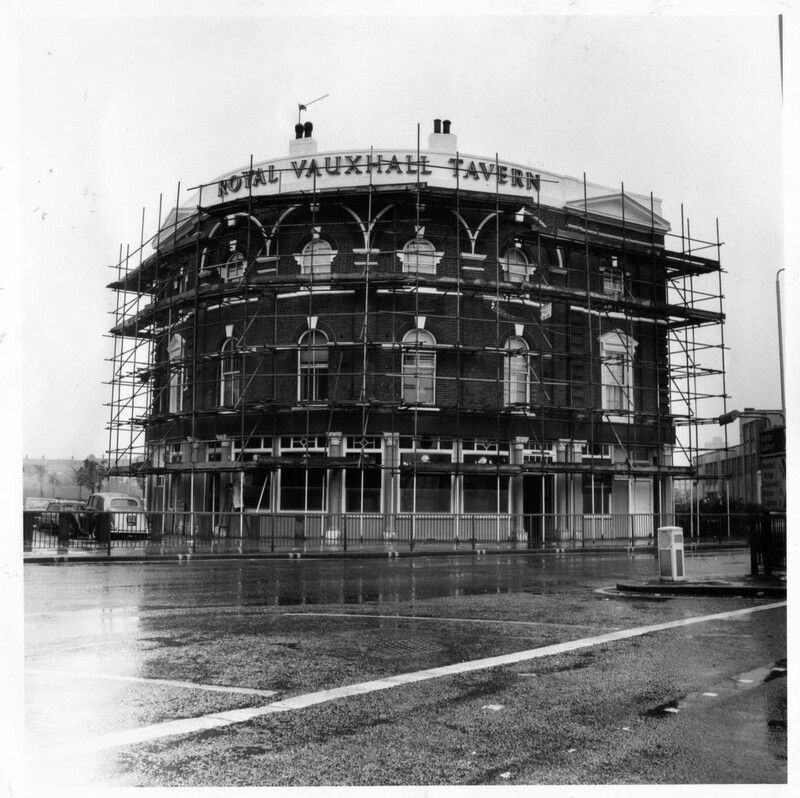 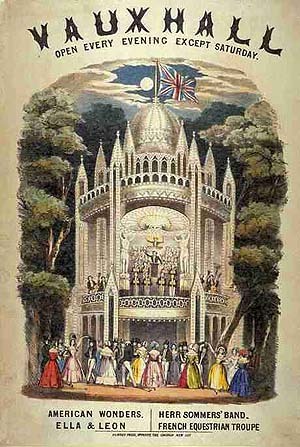 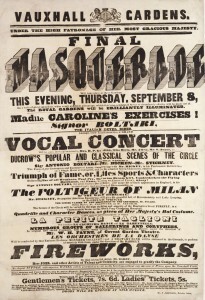 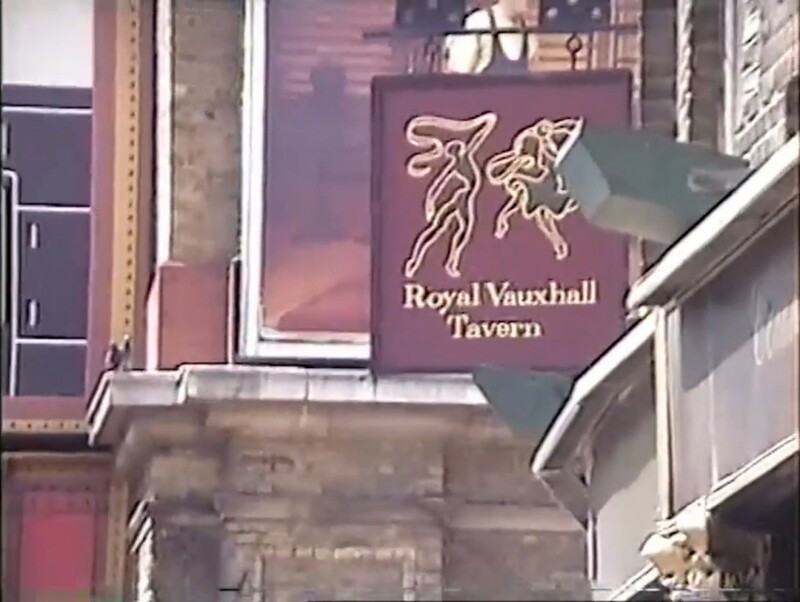 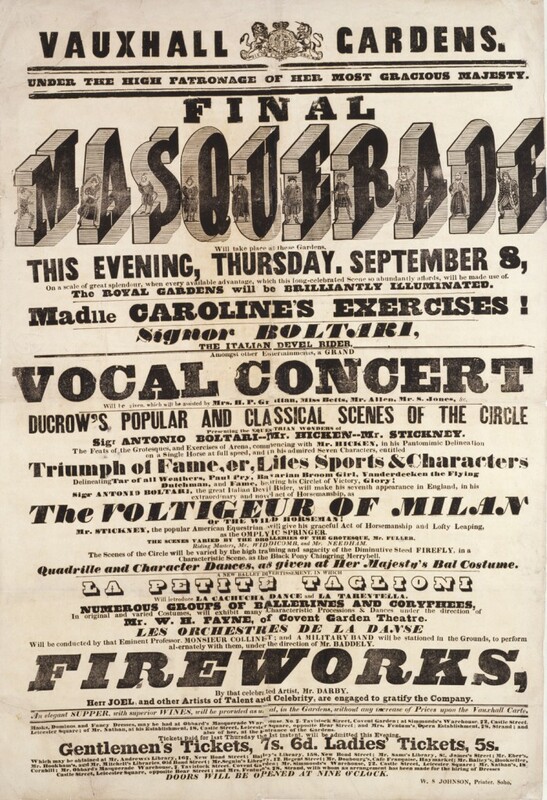 The Royal Vauxhall Tavern was built in 1863 at Spring Gardens, Kennington Lane, on land which was originally part of the Vauxhall Pleasure Gardens. It has a long tradition of hosting alternative cabaret and drag acts and has been an iconic queer space from before the decriminalisation of homosexuality, through the AIDS crisis and into the 21st Century. 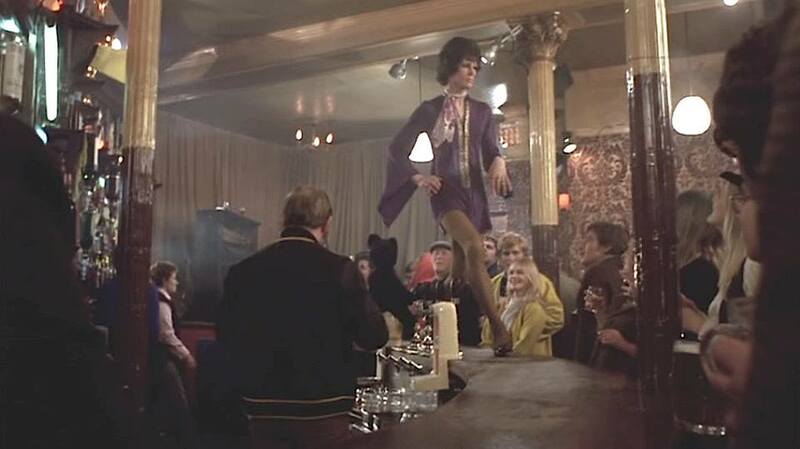 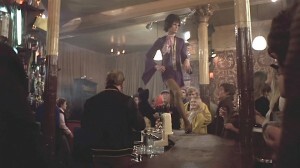 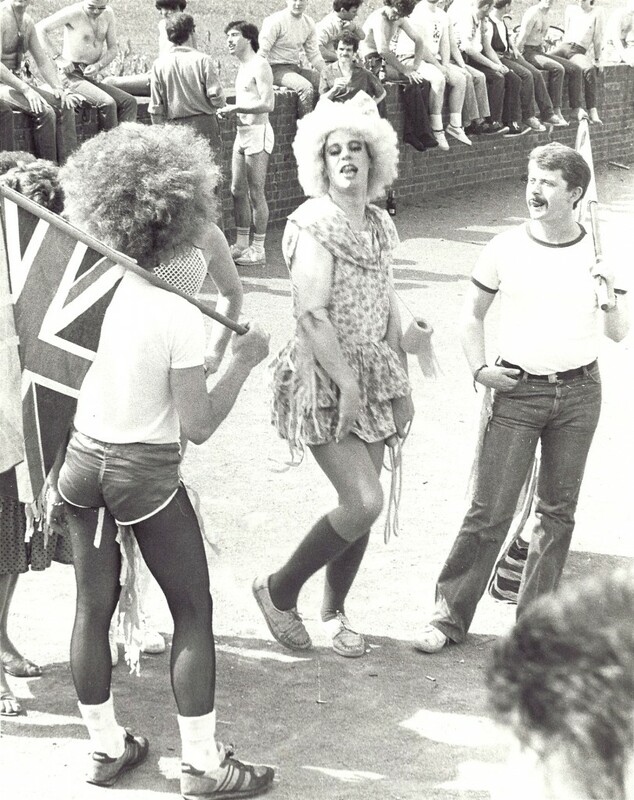 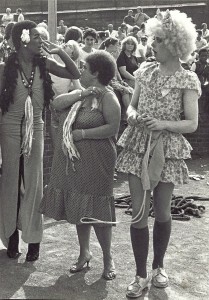 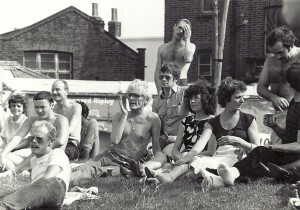 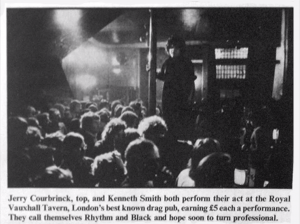 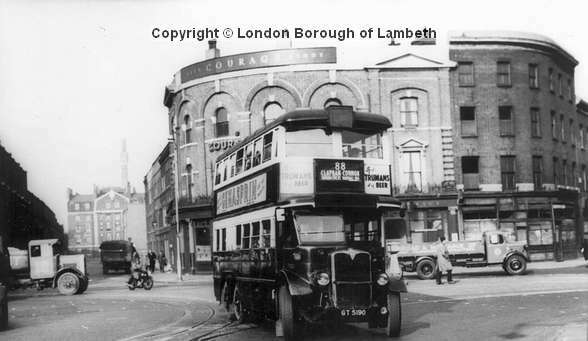 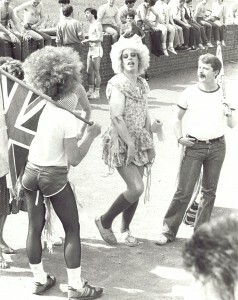 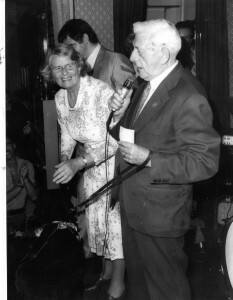 The RVT survived local redevelopment throughout the 1970s and 1980s and maintained its independence as a gay venue. 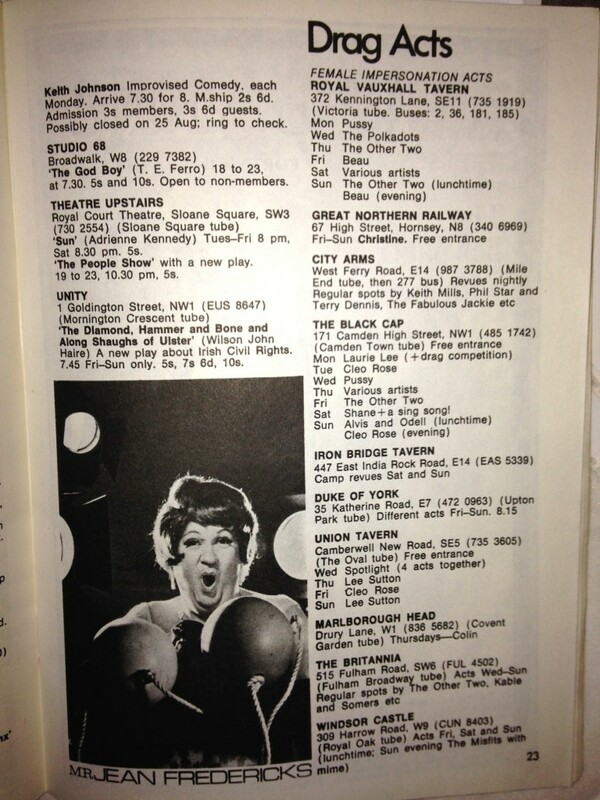 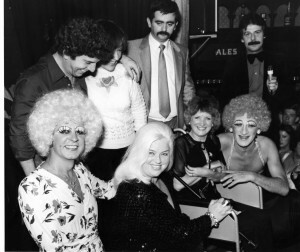 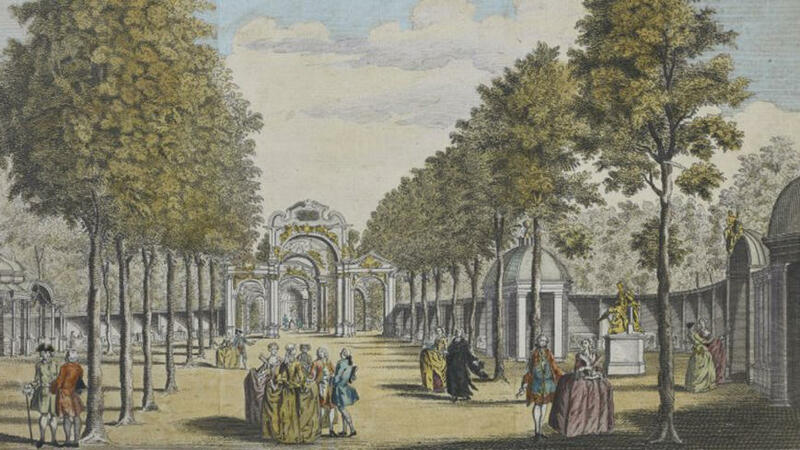 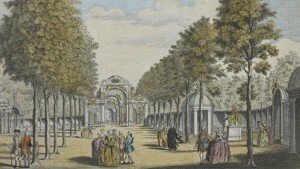 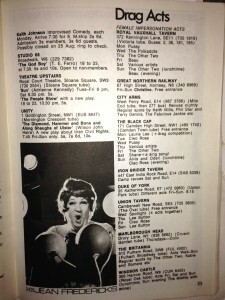 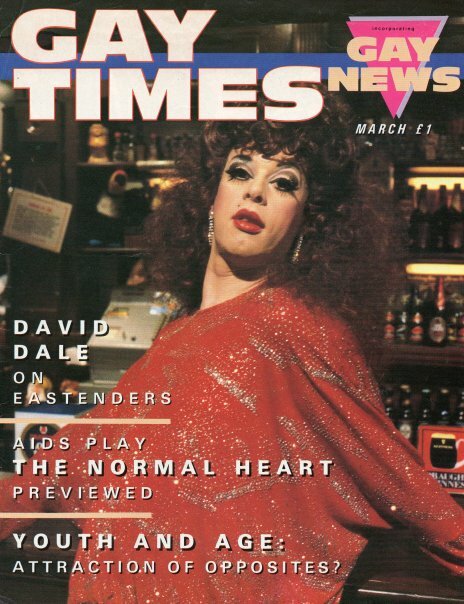 Many of London’s top drag artists performed have there (including Paul O’Grady as his alter-ego Lily Savage), and according to Cleo Rocos in her memoir, Diana, Princess of Wales visited the RVT in the late 1980s, disguised as a man and accompanied by Rocos, Freddie Mercury and Kenny Everett. 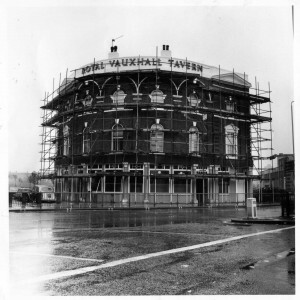 These days the Tavern continues it’s crucial role as a vital community hub, playing host to many new and upcoming performers as well as fabulous clubbing experiences including the likes of Duckie, Push The Button and Club Wotever.